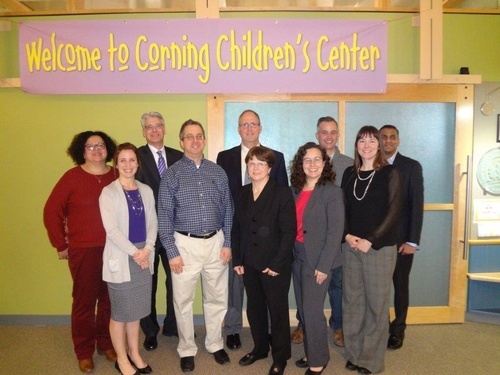 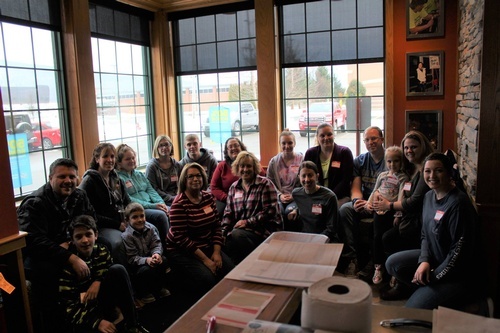 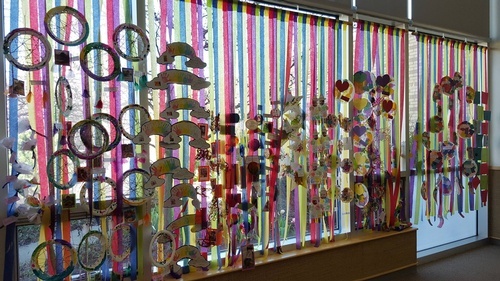 Established in 1980 to serve families throughout the greater Corning area, the Corning Children's Center aims to set the standard in early care and education by inspiring learners, leaders and dreamers. 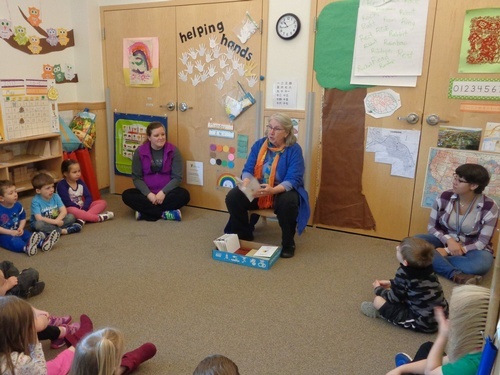 We provide high quality care and education for children ages 6 weeks to 5 years. 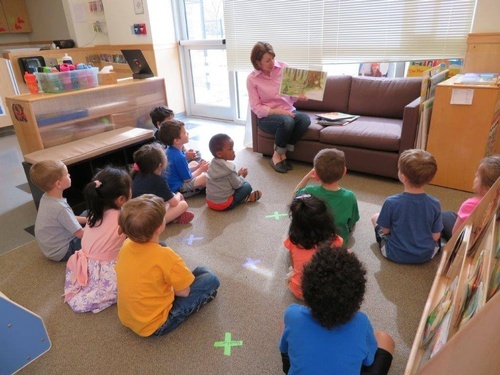 Our Center has a strong sense of community, and the environment we provide is positive, gentle, diverse, inclusive, creative, stimulating -- one that recognizes and appreciates the uniqueness of each child.